You can now buy or borrow my new book Maya and the Crystal Skull from Amazon Kindle. Although Robyn Opie Parnell has had over eighty books published, this is her first foray into a longer novel for middle grade readers and it displays a ‘new direction’ to her writing. Her enthusiasm for her thoughts on the ‘spiritual connectedness with reality’ pervades this story which starts with the main character, Maya learning about ‘universal consciousness’ from a spirit boy as she deals with the loss of her mother. When Maya discovers that her father is in danger in Mexico, she must travel there with her spirit guide to rescue him while trying to elude a mysterious villain and recover ancient crystal skulls. She soon learns of the skulls’ significance to the future of humankind and that her destiny is intertwined with them. Written in the first person, Maya’s thoughts and discussions of the spiritual can slow the pace a little while her guide explains how ‘everything in the world is connected’. But the teen voices are realistic, it is easy to read and there is enough action and plenty of dialogue to keep the story moving. 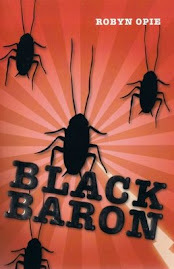 Readers will love to hate Sophia, Maya’s minder and enjoy the thrill of the chase through jungles and Mayan ruins. The cover will whet the appetite for adventure with its gleaming crystal skull staring out over a fiery ancient temple. 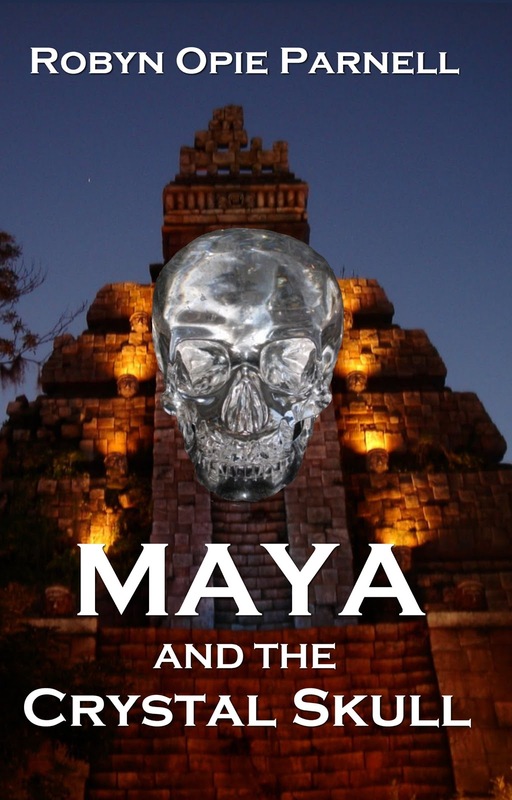 As this book is the first in a series, one can presume there will be more adventures to come in seeking crystal skulls, with further insights into how Maya’s future is linked to them. 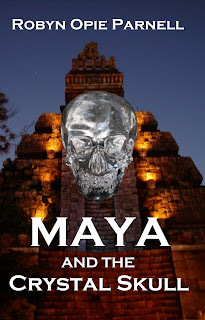 Maya and the Crystal Skull is being marketed as a ‘paranormal thriller for children aged 8+’. Coming in March 2012 Maya and the Ancient Legend - start collecting the series now!